"Never mess with a Sunday School teacher." Church basement. Flannelgraph. Aggressive use of a pointer. She may not be your favorite Sunday School teacher but, boy, is she effective. Sunday School Lady knows a lot about the Bible and is excited to share it. From Genesis to Revelation, from Abijah to Zerubbabel, and from Alpha to Omega, join her for the most exciting Bible lessons ever. 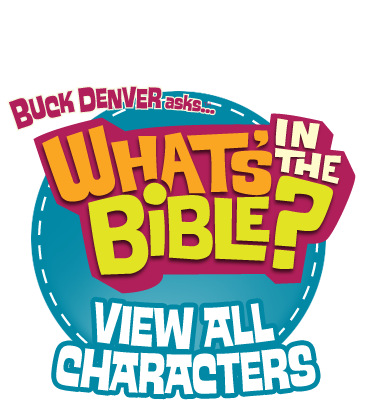 The theme song for What’s in the Bible? Do you know the judges from the Book of Judges?